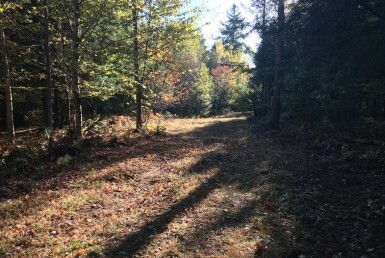 146 undeveloped acres located on Big Island on Black Lake! Beautiful waterfront property in Morristown, NY! This amazing parcel is Truly a “rare find”; it’s one-third of a 400 acre island, offering stunning lake views in three directions and it has numerous waterfront building sites. 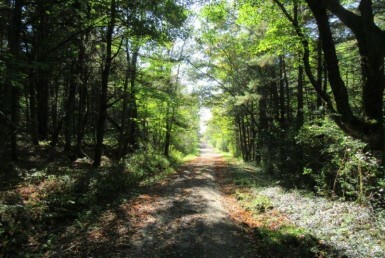 This parcel presents many opportunities for recreational enjoyment, development or conservation preservation. 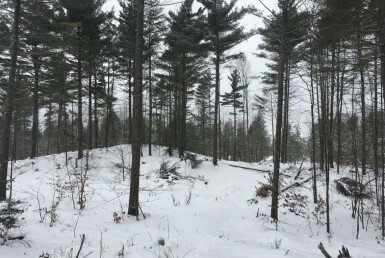 Here is a chance to own land on one of the state’s largest inland Islands and it’s located on the largest lake in St. Lawrence County, Black Lake, it has over 60 miles of shoreline. This 146 acre tract has almost two miles (10,200 Feet) of undeveloped shoreline on Black Lake. Black Lake is a natural, glacial lake formed from the same glacier that formed the great lakes of New York. It is one of the most widely known fishing and vacation spots in New York State. 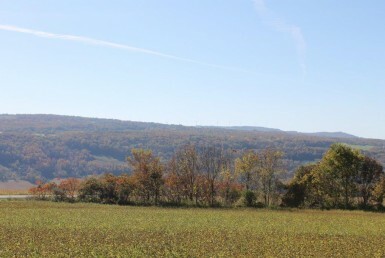 The lake is located approximately 2 hours north of Syracuse and approximately 4.5 hours north of Albany. Black Lake has been described as “Natures Fish Hatchery” as it offers a variety of fish species ranging from Crappie to Walleye and is known for its huge Bass. It offers anglers a wide range of habitats from rocky points and shoals, to sandbars, weed beds, shallows and deep water over 40 feet. The shorelines of the lake have a strong economic presence of bait shops/marinas, waterfront bar/restaurants and an ample supply of first-rate facilities offering waterfront cottage rentals with all the amenities. Access to the island is by boat or across the ice in the winter. Easy access is provided by the state boat launch and it is within sight of the island. Price to Sell $1,250,000. Contact Pete Martino 315-269-3487 for more information or to schedule a showing!